Unveiled alongside the Nokia 6.1 Plus earlier in August, the Nokia 5.1 Plus neither had a price tag nor a release date for India until last week. It has been priced reasonably at Rs. 10,999 and is scheduled to go on sale for the first time on Flipkart today, as well as Nokia’s own online store, at 12 PM. 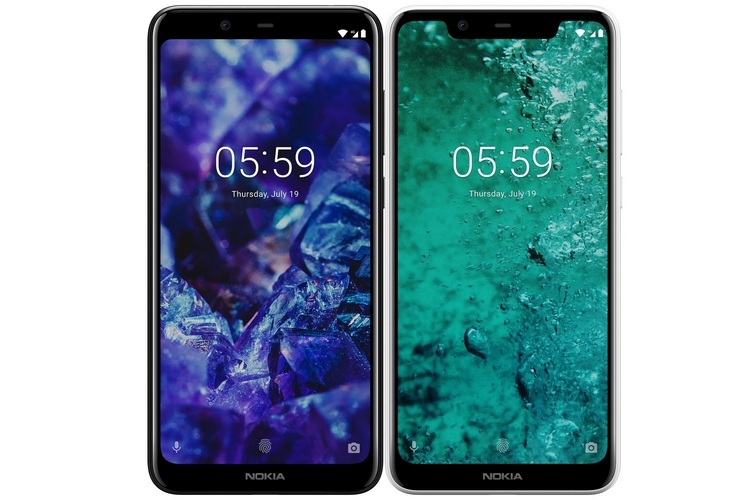 The Nokia 5.1 Plus sports a 5.86-inch HD+ IPS LCD display, with a 19:9 aspect ratio since you get a massive notch up-top. It is powered by the MediaTek Helio P60 processor, coupled with 3GB of RAM and 32GB of internal storage. The device brings along microSD card support, allowing you to expand storage up to 400GB. In the optics department, the Nokia 5.1 Plus features a dual rear-camera module with a 13MP primary sensor (f/2.0 aperture) and a secondary 5MP depth sensor. The device also includes PDAF and LED flash on the rear whereas the front features an 8MP (f/2.2 aperture) selfie camera. There’s also a decently-sized 3,060mAh battery and all your usual connectivity options available on board as well. It runs stock Android 8.1 Oreo under Google’s Android One program, so the experience would be top-notch. 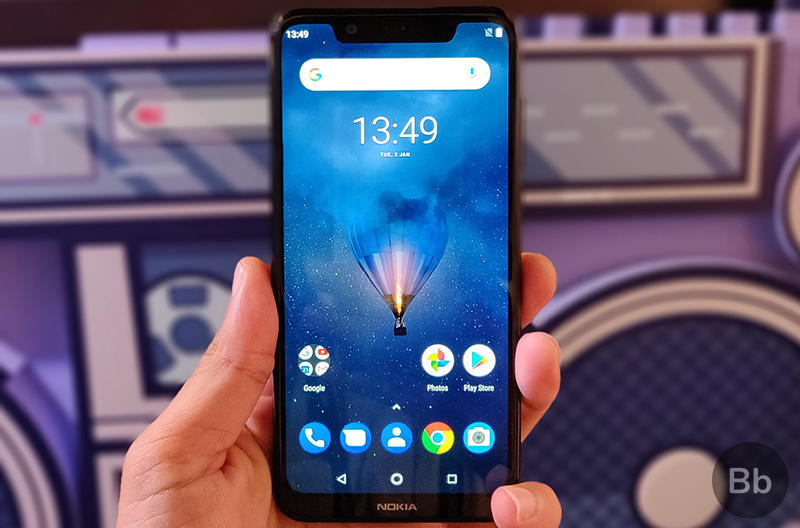 The Nokia 5.1 Plus competes against the Redmi 6 Pro and has a couple of interesting features up its sleeve, such as the more premium looking body as well as the stock Android software. So which of the two would you be willing to buy? Let us know in the comments below.